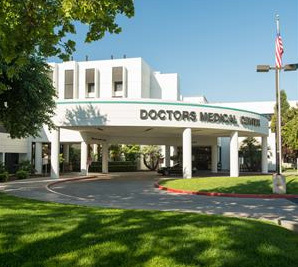 Doctors Medical Center Modesto is a full-service, comprehensive healthcare facility, dedicated to providing the finest medical care for the community. From preventative and diagnostic services, to expertise in some of the world's leading technologies, DMC's multidisciplinary team of physicians and healthcare professionals is dedicated to your good health and well-being. Recognized for innovative cardiac and neonatal intensive care to advanced stroke and trauma treatment, the outstanding doctors at DMC represent most major medical specialties and are committed to being there for you, when you need them most.